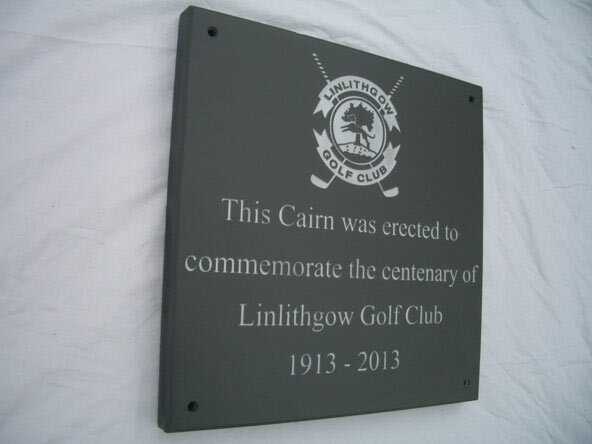 Commemorative stones and plaques are a dignified yet informal means of honouring a truly special occasion or an unique individual. Rustic Stone has been crafting high-quality products since 2001. View our YouTube video to give you an idea of the level of quality and passion that goes into our work. 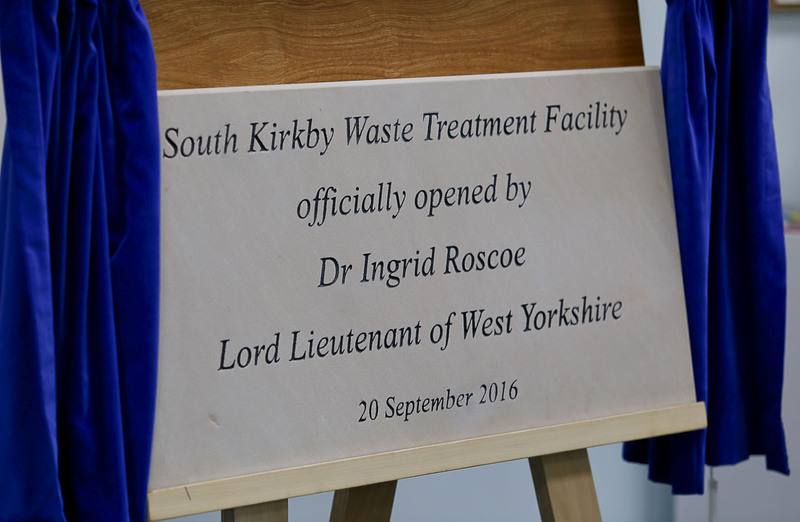 Opening plaques are a dignified and appropriate means of commemorating the opening of a new building or infrastructure project. 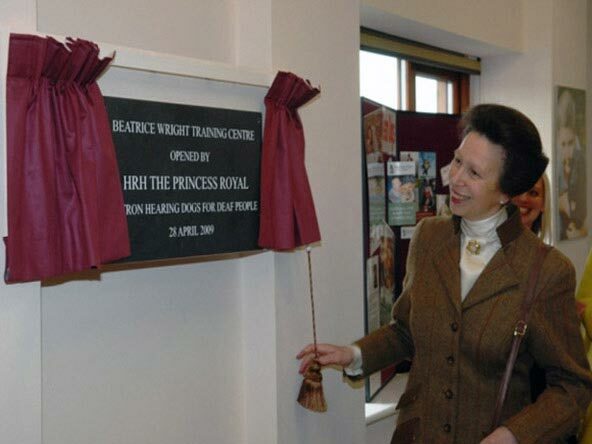 Such a plaque can record the date of the opening along with other details such as who was bestowed with the honour of declaring the amenity open or even a tree planting. 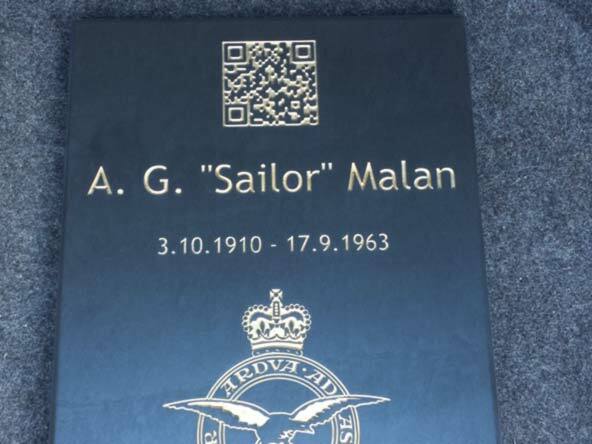 There is truly no limitations when it comes to our commemorative stones and plaques as they can pretty much be used for everything. 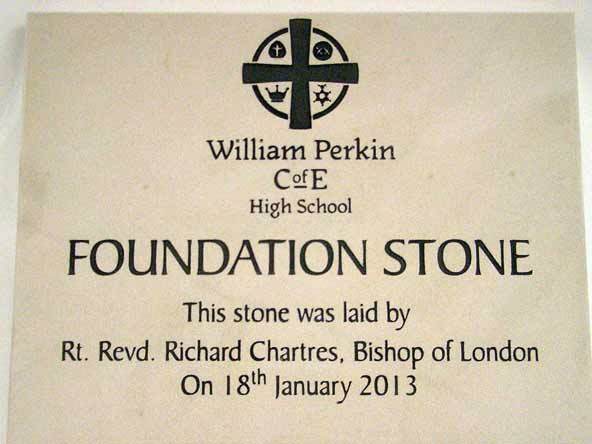 We have crafted hundreds of plaques and stones for schools, universities, newly built buildings and businesses. Also great for war memorials, retirement celebrations, time capsules and events. 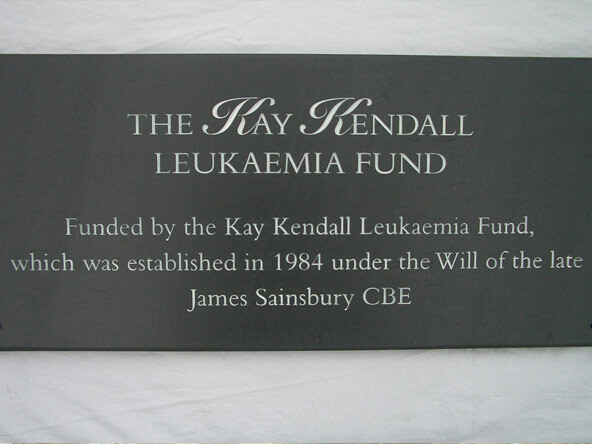 Avaiable in various styles using slate, sandstone, Yorkshire stone, Welsh slate and marble. 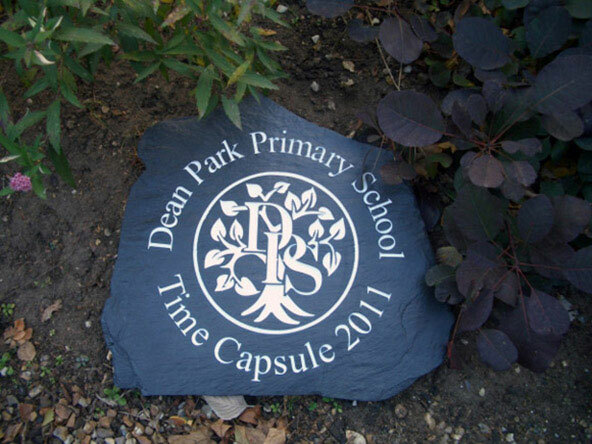 Our stones can either be wall mounted, free standing, hanging or posted. 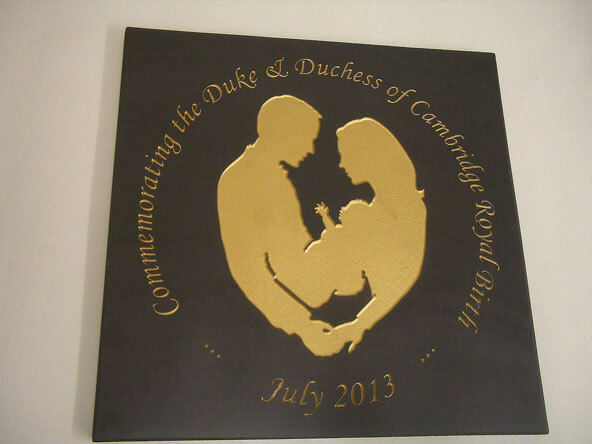 Perfect for all occasions our commemorative products are crafted with passion and are built to last. 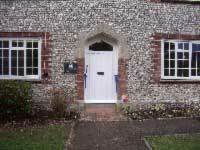 Rustic Stone did this for us and the result was perfect! 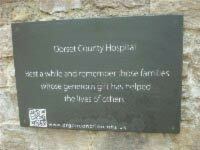 We are very pleased with our memorial stone that Jeremy and his team produced. 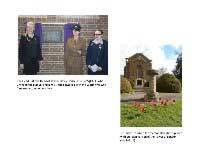 We have two WW1 Memorials in our church garden and we have now added areas for interred ashes. There was a lot of work involved and we were given money to help with this process. In recognition of the work done we wanted a sign to show that the garden area was a special place and when it was completed. 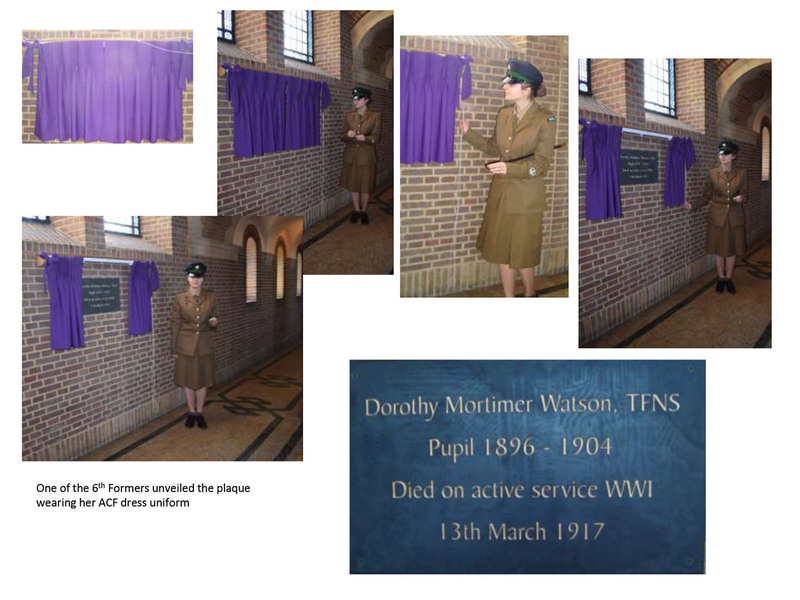 I thought you might like to see some pictures of the plaque you created for us being unveiled, which happened on Monday of this week. It really looks great and thank you so much for a the work you did and the prompt service. 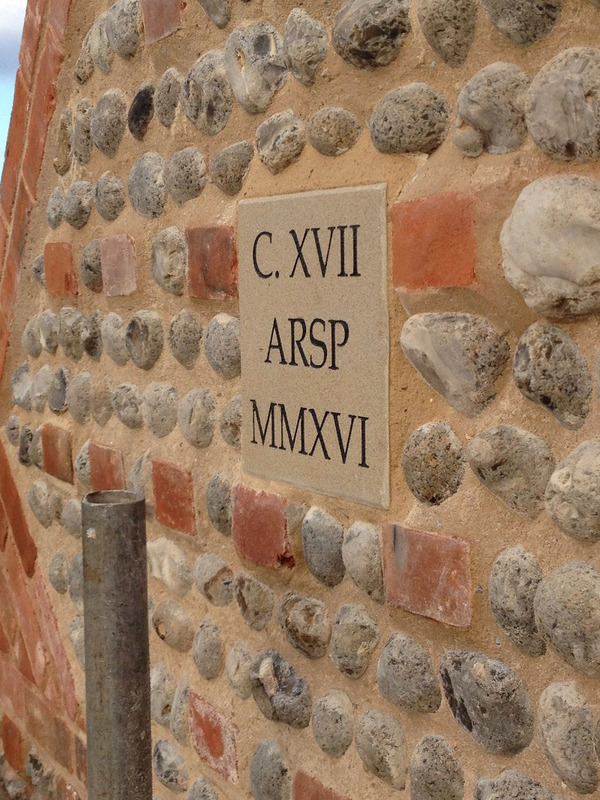 You gave great care to ensure we got the right stone for our project and it looks good in it home for all to see. Thought you might like to see it in situ. 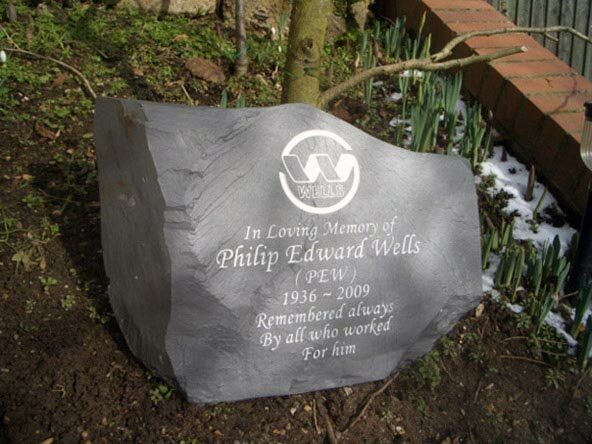 Just to say how delighted we are with the service and quality of the stone you did for us, delivery on time. The recipients were overjoyed. 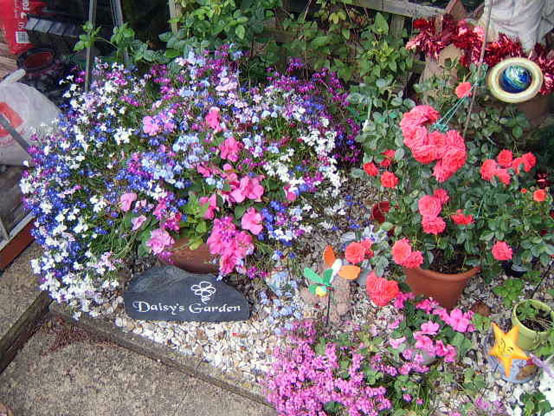 Thank you so much for the beautiful stone for ‘Daisy’s Garden’ which you made for us in memory of our beautiful Granddaughter. 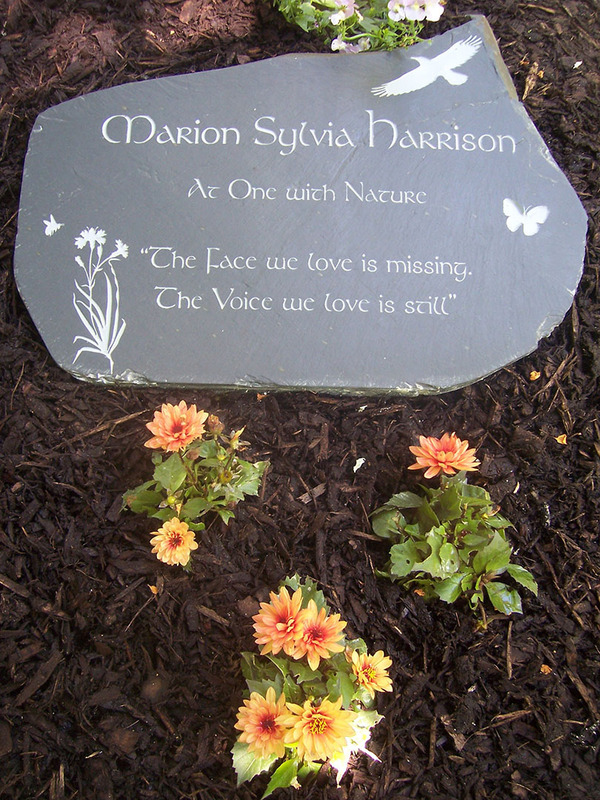 It is placed in a special part of our garden dedicated to her and, as her Mum and Dad live in America, this is our only way to pay tribute to her. We had a lovely opening day on Tuesday at Hambledon Primary School with Councillor Perry and the plaque looks great. 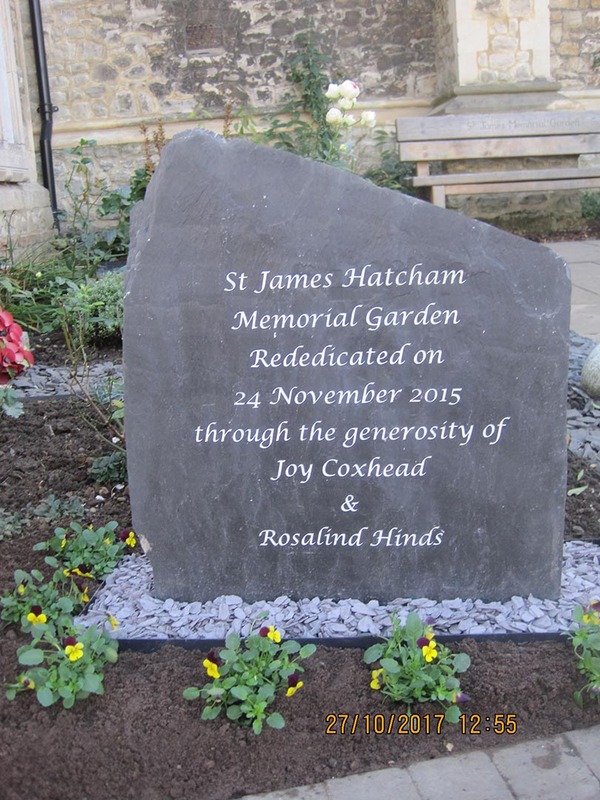 We have been meaning to let you know how pleased we are with the stone you have made for us. 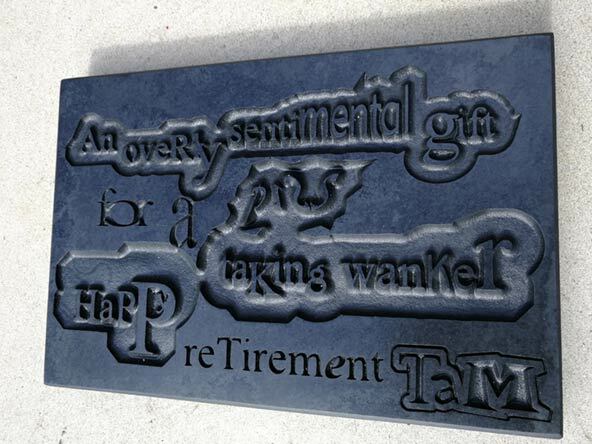 The design tool is a great way to add a personalised touch to your product and communication from the team was excellent whilst designing our plaque. 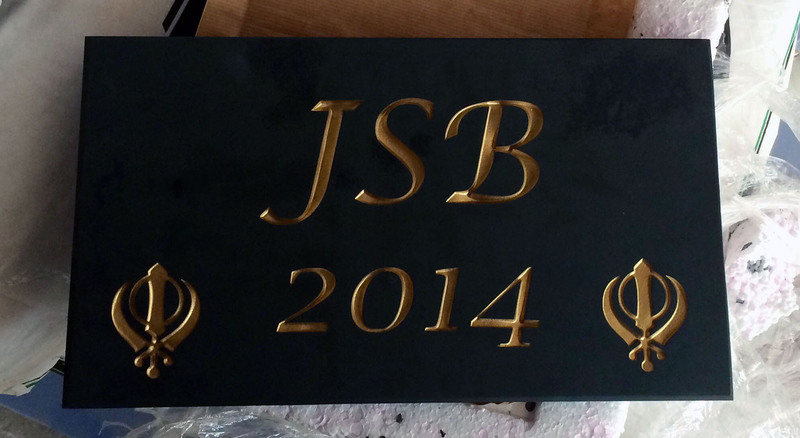 The plaque came out a lot better than expected and was very quick to deliver. Overall an excellent experience with Rustic Stone and I shall have plenty more projects I look forward to worK along side Rustic Stone with. Thank you once again. 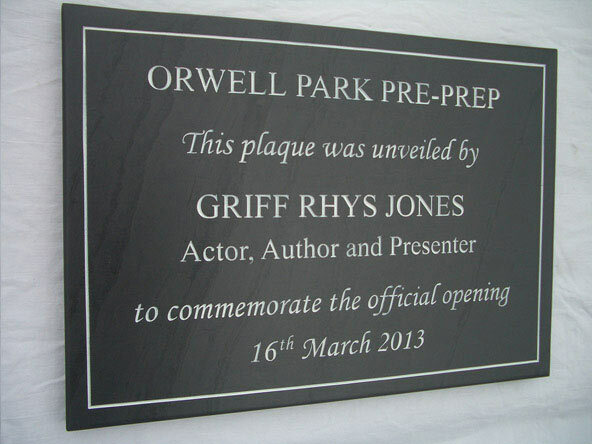 The plaques are great and we had a lovely Opening Celebration – the sun shone! It is lovely It did make me cry though as it is for the garden I have created for my son, who died from cancer last year, aged 29. This is just to say a huge thank you for the time spent creating the stone memorial to our son Adrian who died aged 27. 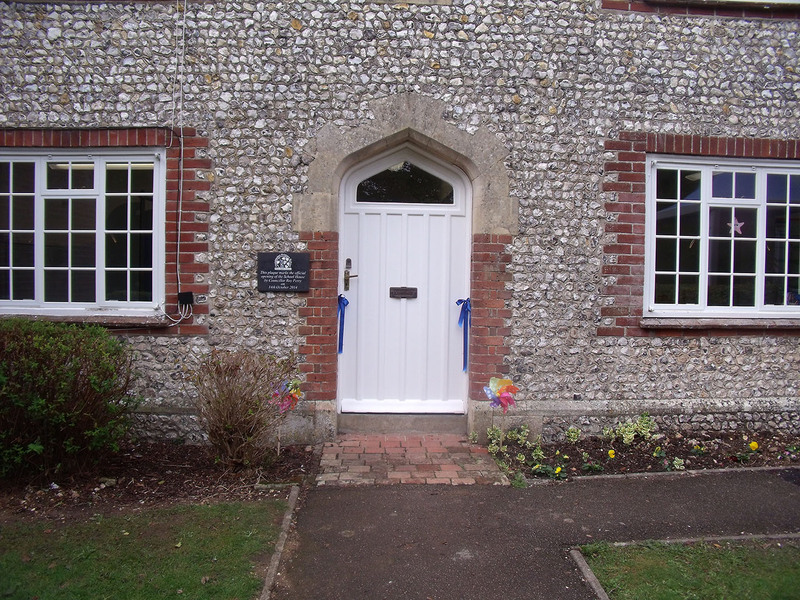 Not only is the finished stone beautifully crafted but the time and patience shown by you were such a comfort and allowed us to get exactly the right thing without once ever feeling under any pressure to make a purchase or make a decision. 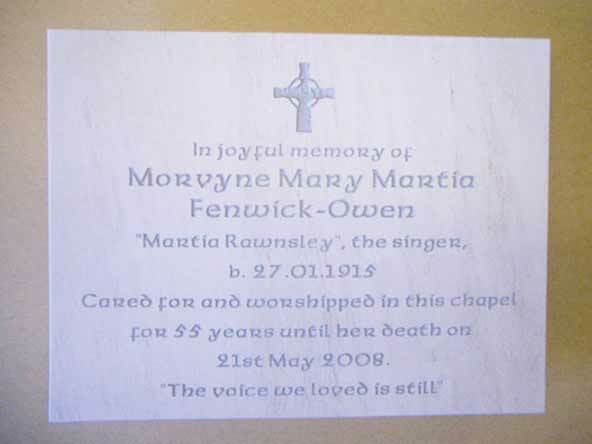 If anyone is looK to create a memorial stone for a loved one, I cannot recommend this firm highly enough. I promise you that you will not be disappointed. So, thank you Rustic Stone for maK what could have been a daunting task a huge pleasure. The stone you made for us will go with us for the rest of our lives. Its fantastic and even better that I thought it would be!! Thanks once again for all your help! 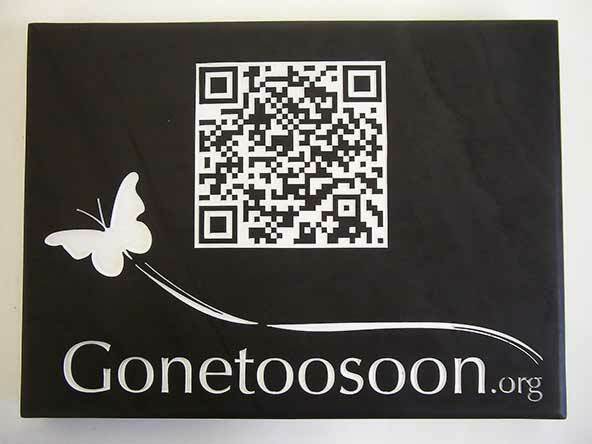 I just wanted to say a big thank you for the plaque with the unqiue QR code, it was better than I ever expected, the quality and service was all first class, and your help and advice was top notch, thank you again. It brings us great comfort. 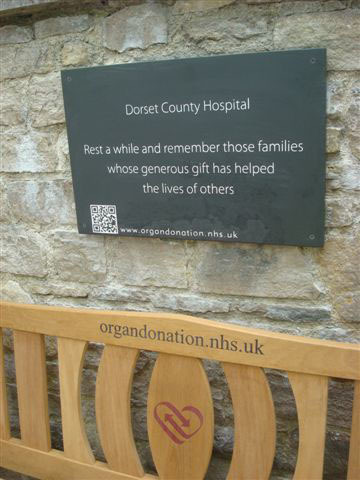 We walk back to our little patch and decide we have the best plaque in the entire wood! Thank you both very much for your work on our remembrance garden both the bench and the plaques are really nice. 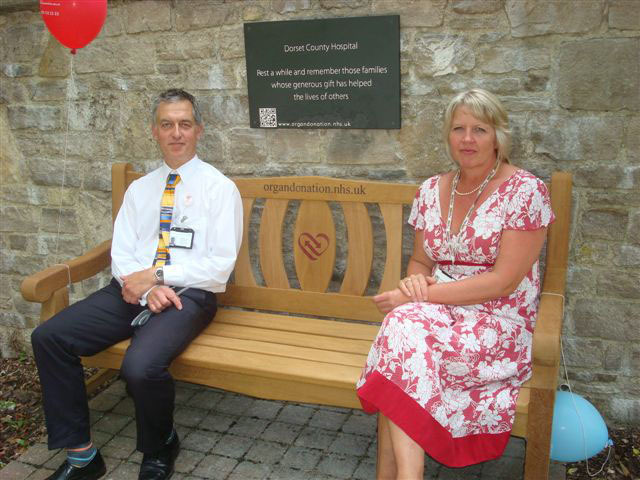 We had our official opening yesterday and everyone was very complimentary. Thanks for a great job. 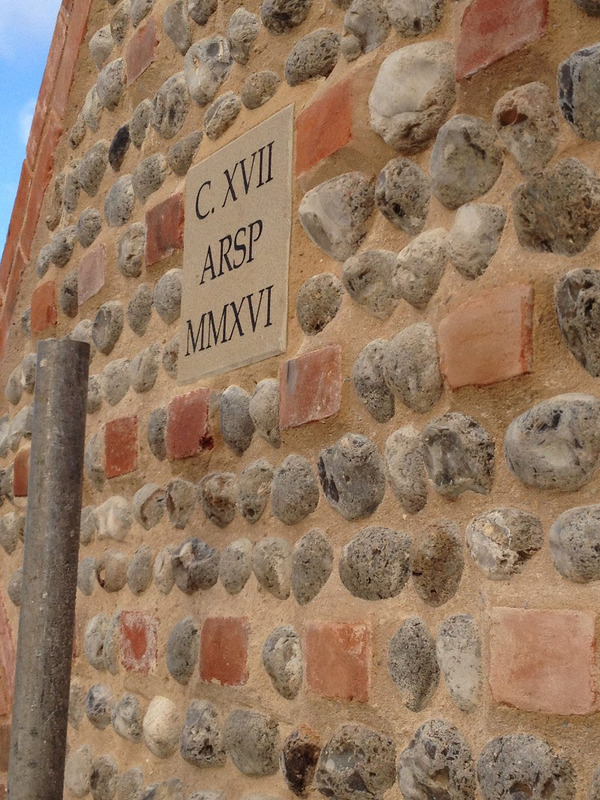 The stone was much admired and already it has become a focus for all the tenants that Brian assisted over the years. 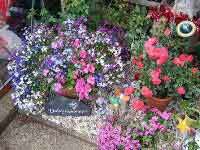 Many thanks once again for all your help and assistance.